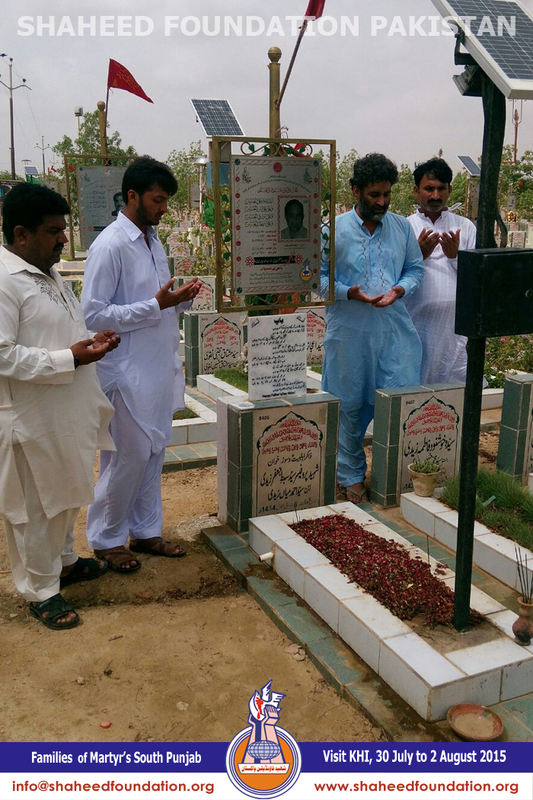 Families of the martyrs of Southern Punjab made a visit to Karachi. 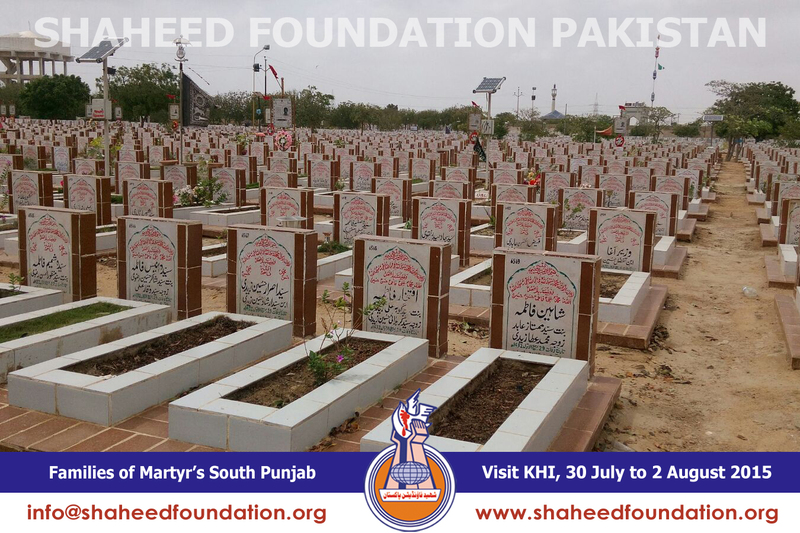 Families of the martyrs belonging to Southern Punjab for instance, Bahawalpur, Multan, Sadiqabad, Rahimyar Khan, Khanpur and some other places of this area made a visit to Karachi for three days on the invitation of SFP central committee Karachi. 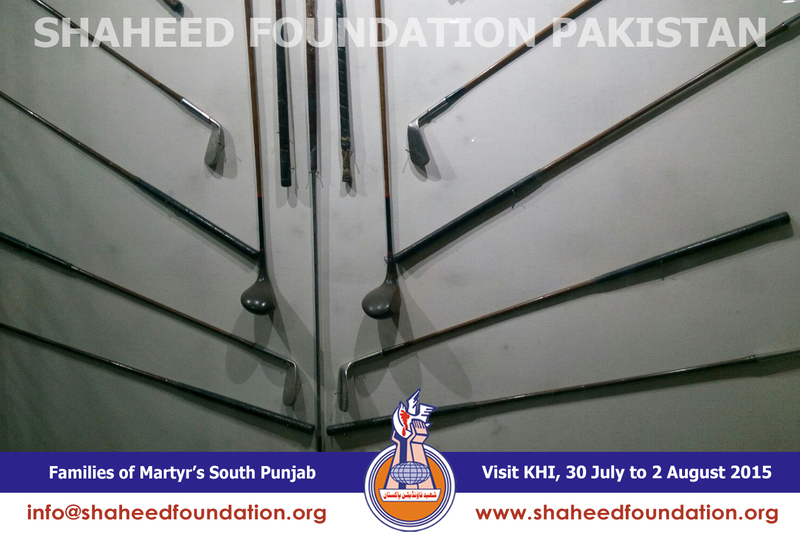 They were total 90 people consisting of men and women The SFP officials of Punjab zone iii were with them for their guidance. 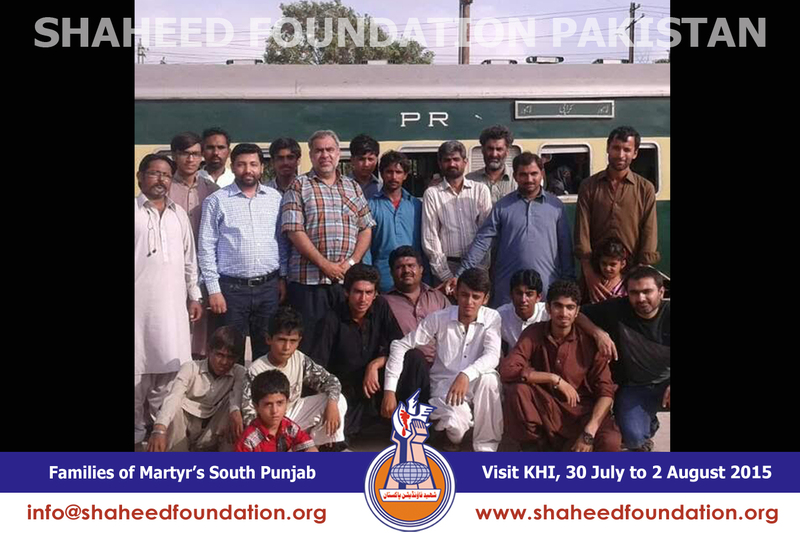 On 30th July 2015 they came Karachi through Train and the SFP members of Working Committee Karachi received them at the railway station Karachi. 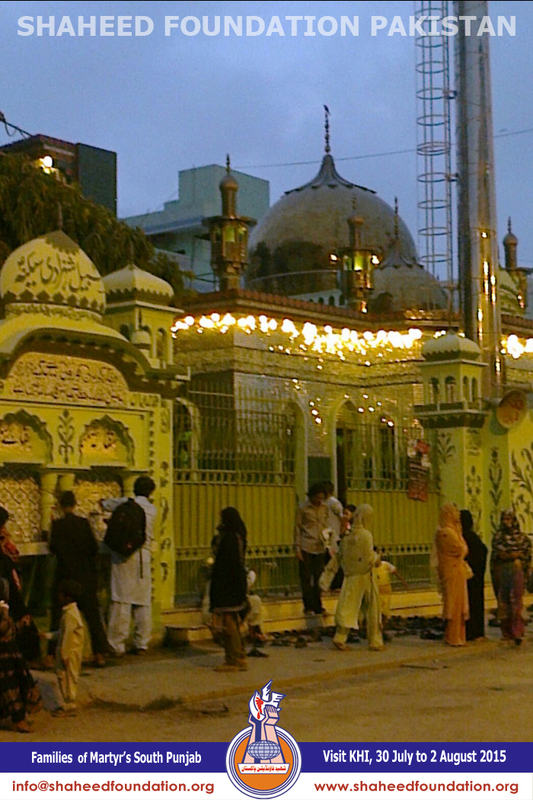 The arrangement of their stay was made in Al-Mohsin Imambargah. 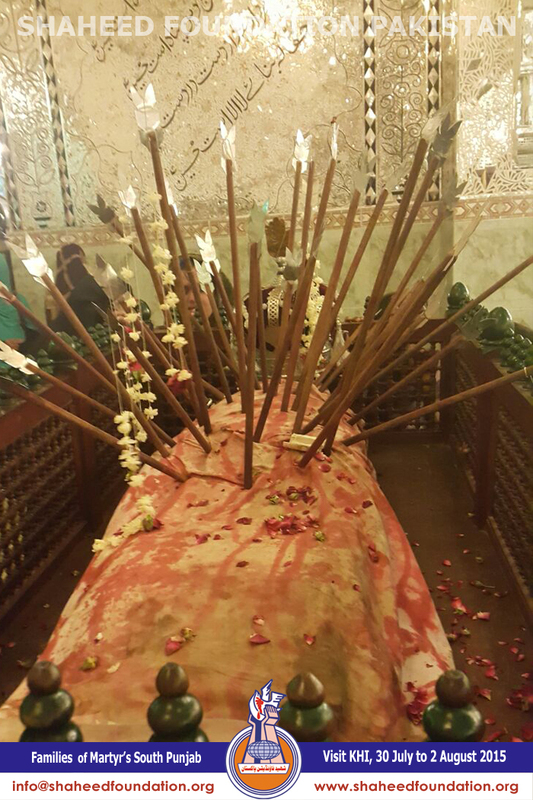 The same day in the evening they were taken to Khurasan Imambargah where they performed ziarat of Zari Mubarak. 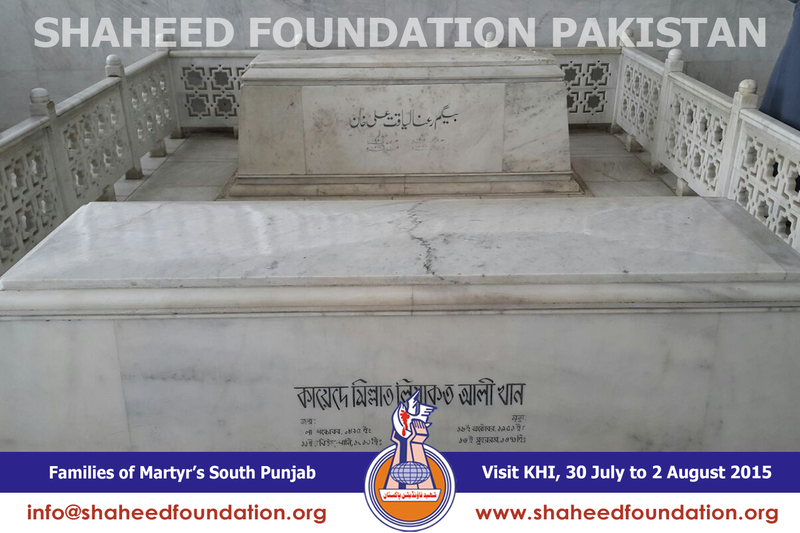 Thereafter, they paid to a visit to the mausoleum of founder of the Pakistan, Quaid-e-Azam Mohammad Ali Jinnah and did the Fatihakhwani there. 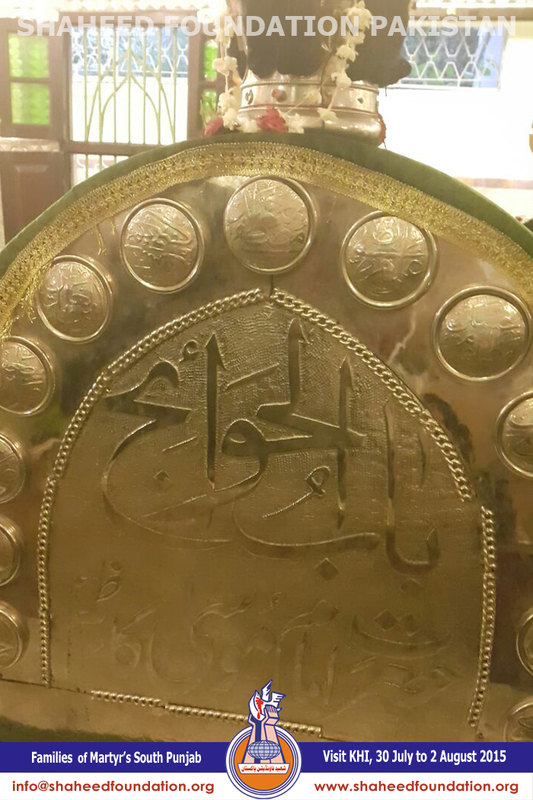 At night on their return to Al-Mohsin Imambargah they were served the dinner. 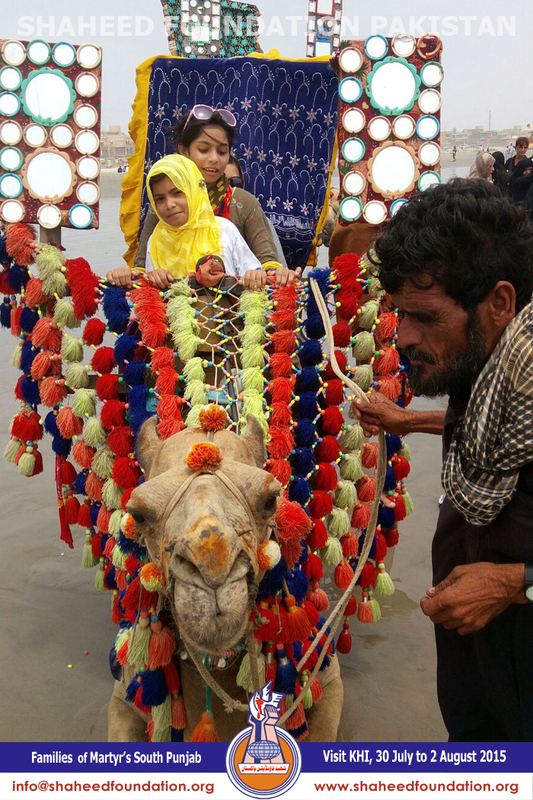 The next day i.e. 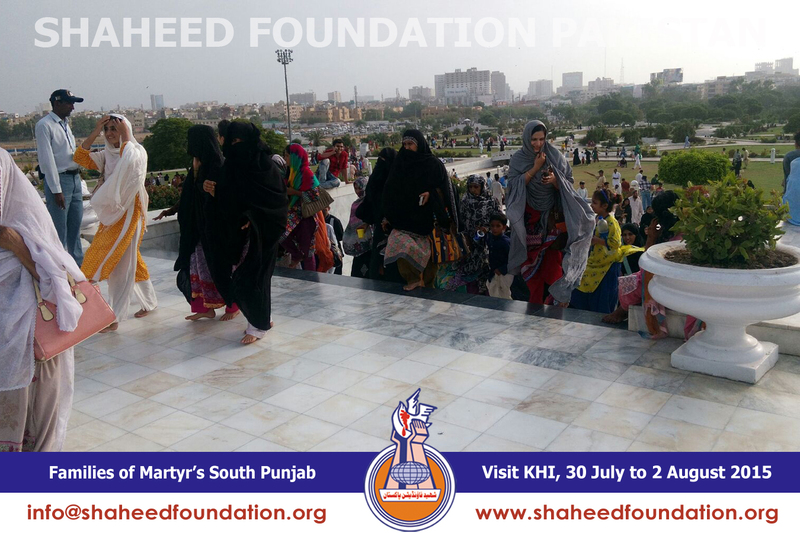 31st July 2015 they participated in the picnic that was arranged for families of the martyrs of Karachi. 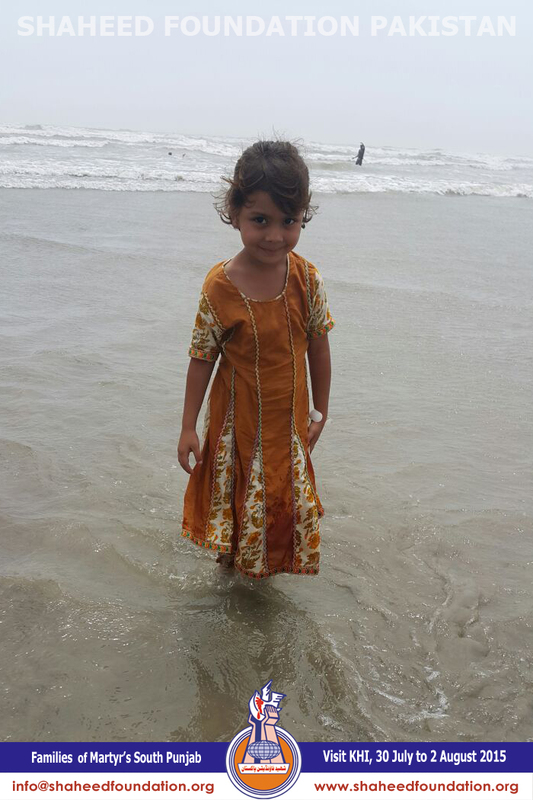 They were taken to the picnic point at 7 o'clock where they enjoyed the picnic with the martyrs' families of Karachi. 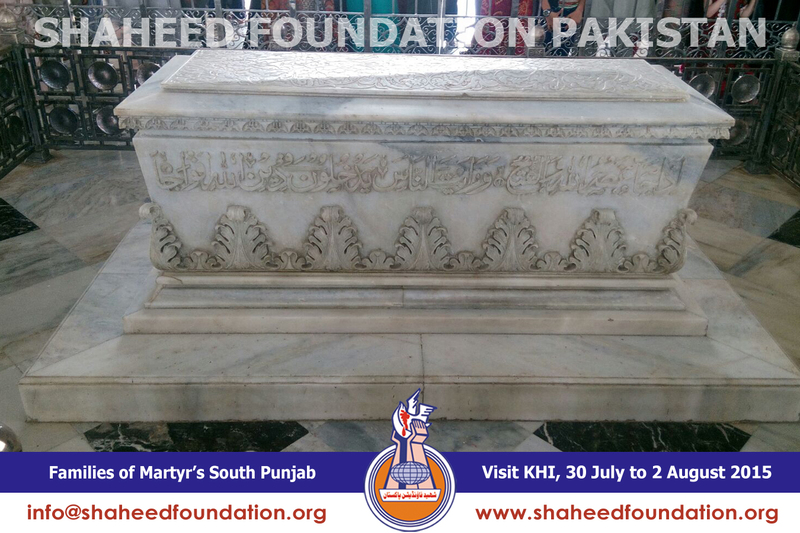 On 1st August 2015 they made a visit to mausoleum of Abullah Shah Ghazi, a famous Sufi Saint from the progenies of Imam Hasan (a.s) and then they were taken to some worth-seeing sites for example Sea-View and Bin Qasim park where they got very much pleased. 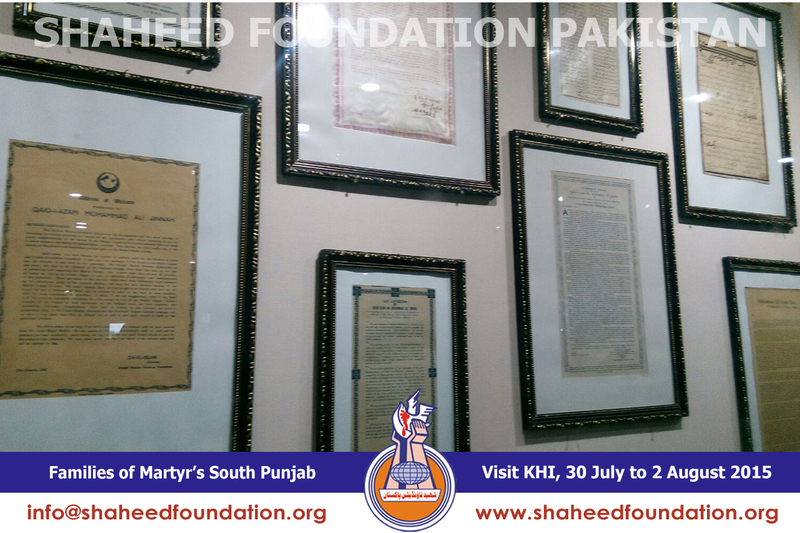 At the same night the martyrs' families of the Southern Punjab were given a feast by SFP central committee where the enjoyed kabab & Pratha as well as Kheer. 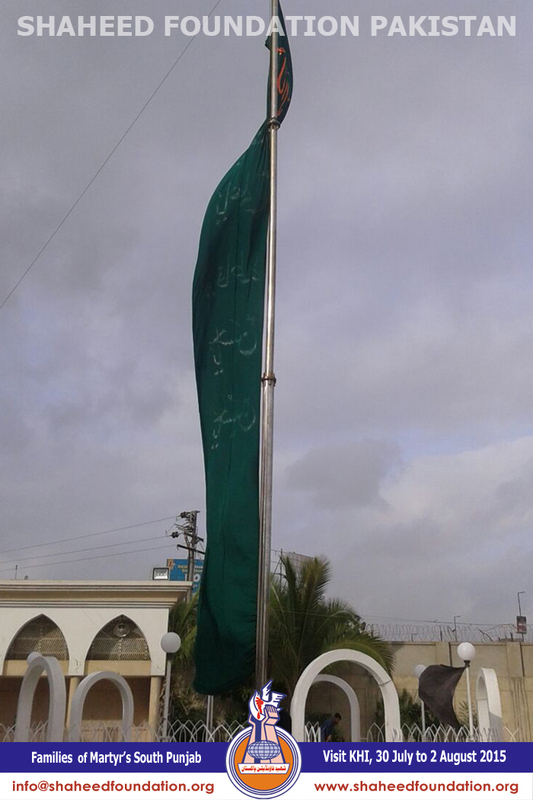 Before the dinner a small program was organized at Al-Mohsin Imambargah under the title "In the memory of the martyrs". 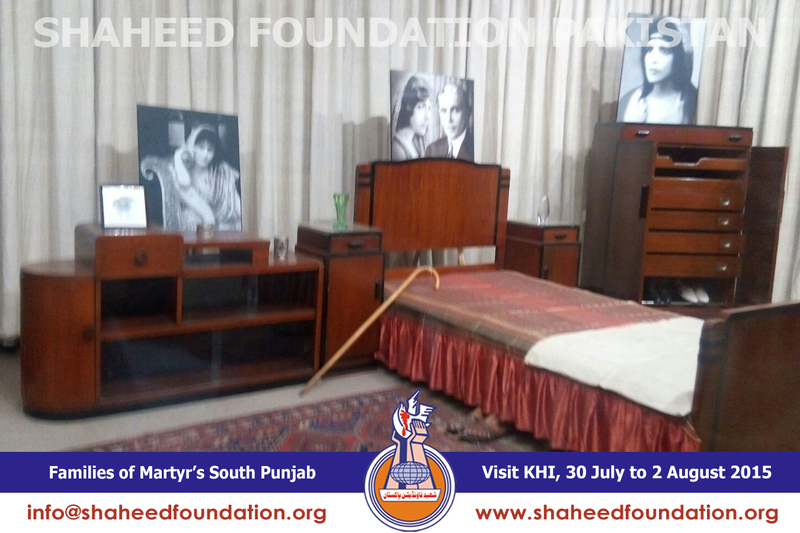 In this program the martyrs' families of Southern Punjab expressed their views and gave their impressions. 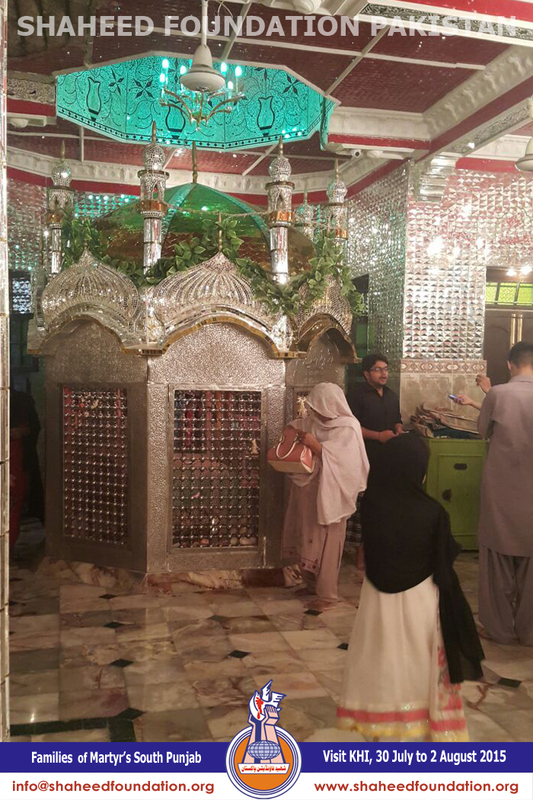 Mukhtar Fatahpuri and Shadman Raza, the famous Nohaha reciters who were present in the program paid a homage to the martyrs. 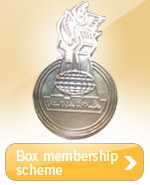 The guests thanked the SFP describing it as a very caring institution for the martyrs' families. 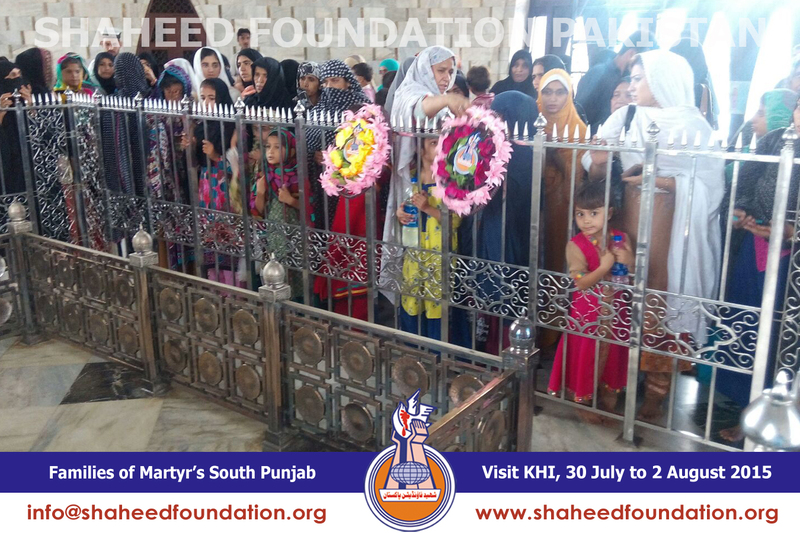 The prayed for the staff and officials of the SFP while expressing their appreciatory remarks for the outstanding role of SFP for the welfare of the martyrs' families. 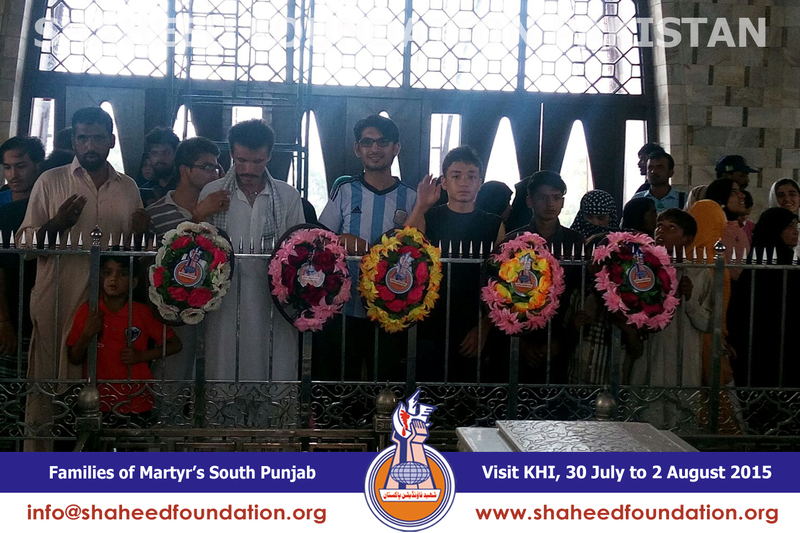 During the program some children of the martyrs paid homage to their martyrs through reciting the poetry. 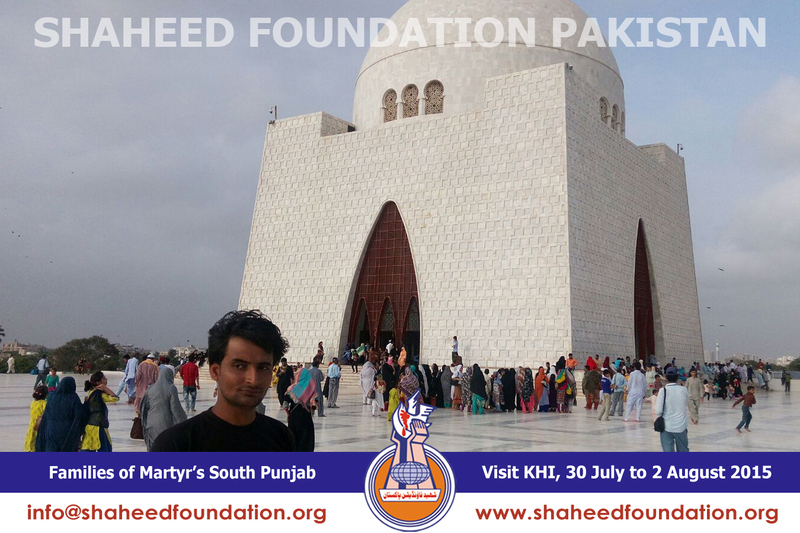 At the end of this program Central Committee of SFP thanked the martyrs' families of Southern Punjab for visiting Karachi on its invitation. 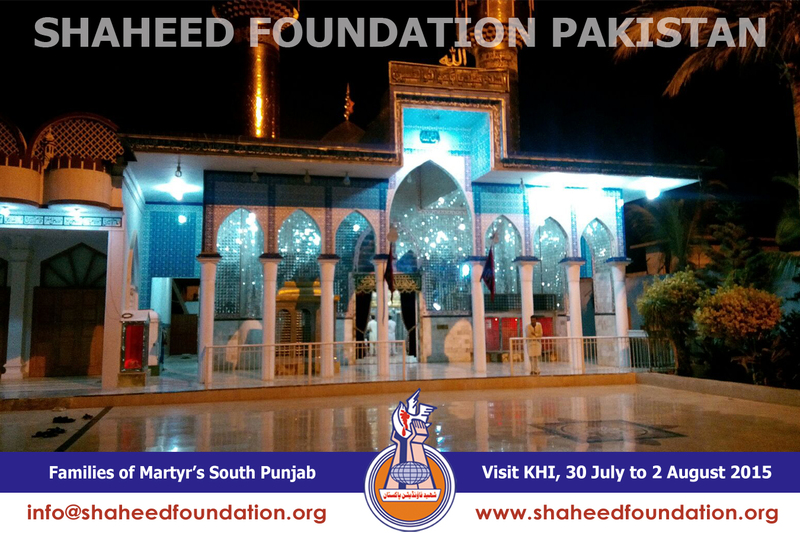 On 2nd August 2015 the visited the Al-shaheed Saqafati Markaz. 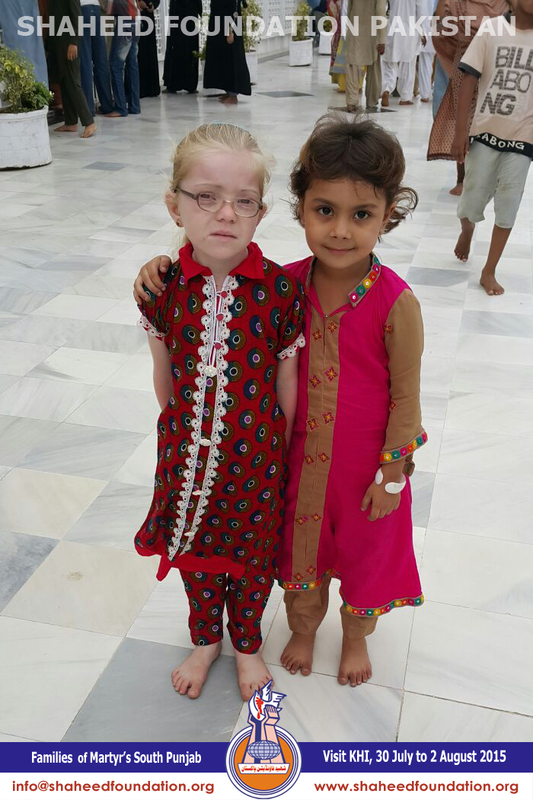 The Ladies have shown their keen interest in the al-Shaheed Saqafati Markaz. 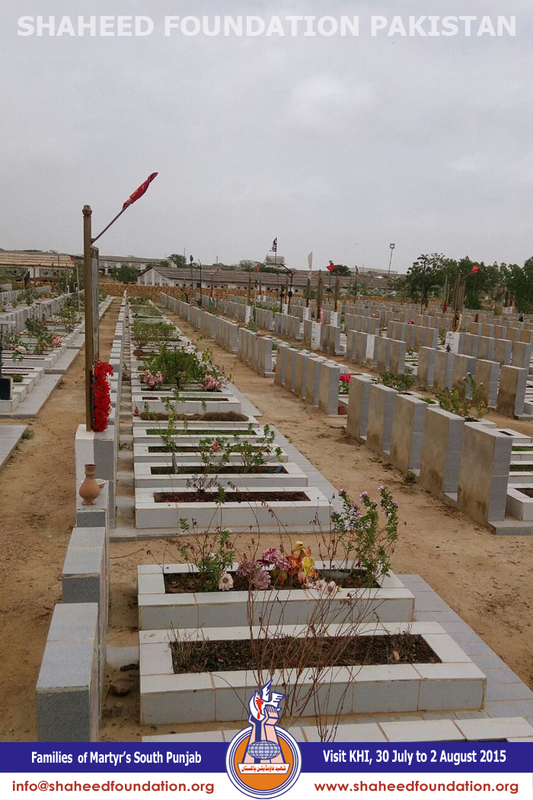 The same day at 5 pm the martyrs' families left for Bahawalpur. 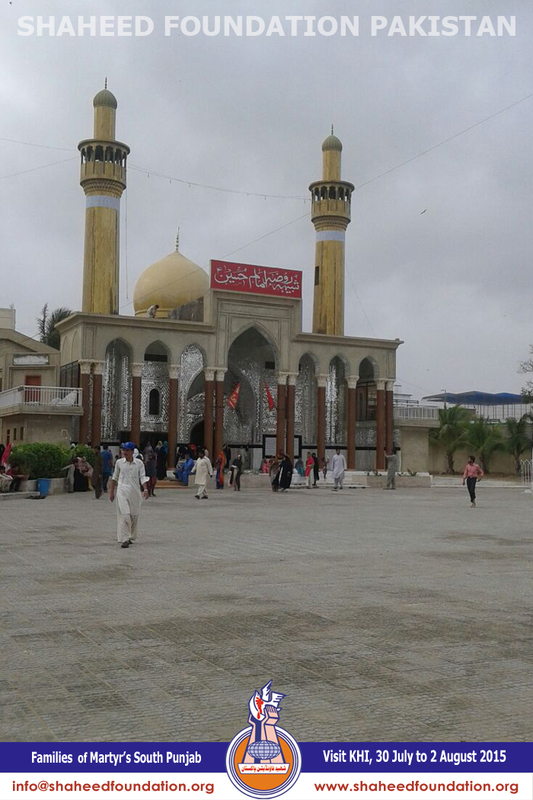 The members of the Working committee accompanied the martyrs' families to the Railway Station Karachi to say them good-bye.